Random And Some: "Whatever happens, don't wait for me!" Show of hands if you thought chaotician Ian Malcolm was dead. You're right and you're wrong. For the sake of the sequel, though, he is "brought back to life" via a retcon. Following rumors of strange animal corpses washing up on the shores of Costa Rica, his paleontologist friend Richard Levine goes searching for a lost world of dinosaurs, pinpointing InGen's Site B on Isla Sorna. Fearing that the island will be found and the dinosaurs destroyed by the Costa Rican government, he embarks on an expedition but soon goes missing. When Malcolm learns that Levine has gone missing on the island, he undertakes a rescue mission, with a team consisting of Jack Thorne, an engineer, Eddie Carr, Thorne's assistant, and Dr. Sarah Harding, an animal behaviorist. Things unfortunately don't go as planned, and that's without sketchy geneticist Lewis Dodgson and his team showing up. Don't think for a second that The Lost World, the book, and The Lost World: Jurassic Park, the movie, cancel each other out. It's almost like Spielberg created the movies out of some sparknotes. Sure, there's Ian Malcolm. And Isla Sorna. And the creepy scene with the twin trailers, the T-Rexes and the cliff. 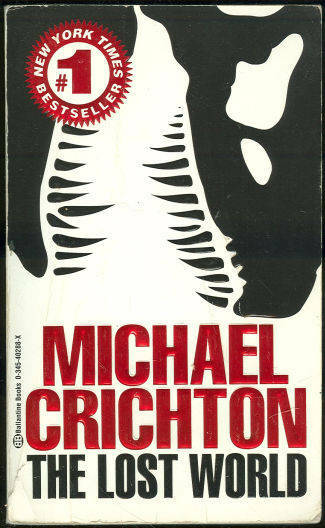 Other than that, Crichton's sequel is completely different than Spielberg's. 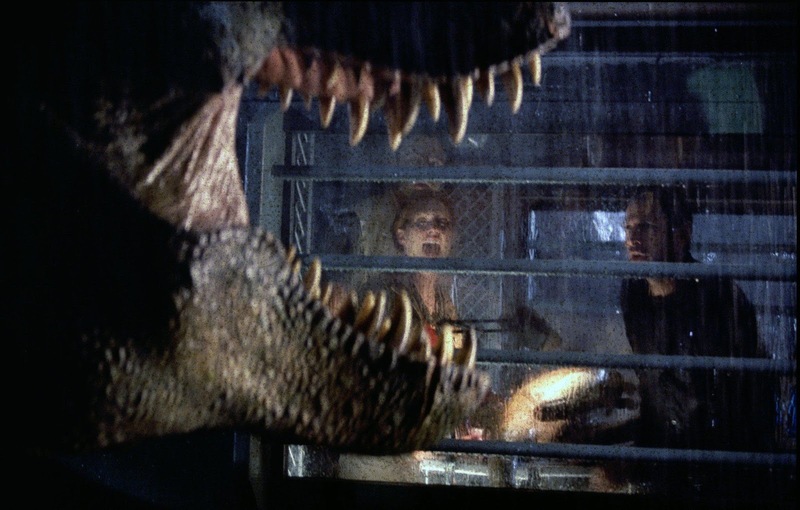 It explains, for one, how the park on Isla Nublar was a brilliant piece of theater by Hammond. Since the success rate in dinosaur cloning is so low, JP's too-good-to-be-true guided tour - "I've been present for the birth of every animal on this island" - always seemed unlikely, and TLW confirms that it indeed was a facade. InGen's production facility on Site B was were the real cloning happened, which was not pretty or without risk. Crichton's thoughts on social teaching are particularly worth your while, as well as Malcolm's discussions on evolution and Darwin's theory.